Wedding Cake Idea: A Crepe Cake! Mother of the Bride, is your daughter looking for a unique idea for her wedding cake? If she and her groom aren’t big fans of traditional wedding cake, today’s idea might be just what’s they’re looking for. How about a three-tiered (or more!) crepe cake? 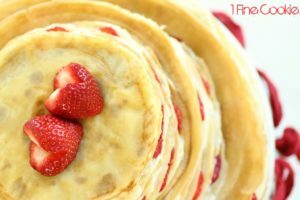 Top it and layer it with fresh strawberries and a pastry cream with whipped cream folded in and you not only have the splash of color it needs but also a sweet and yummy flavor that will tickle your taste buds. You can find out more about the cake pictured above by visiting Jasmin Fine’s 1 Fine Cookie site. She has even included a link to the recipe for the crepe cake as well as instructions on how to make it. Can’t beat that! Check with your girl, MOB, and see if a crepe cake might be the cake of her dreams. 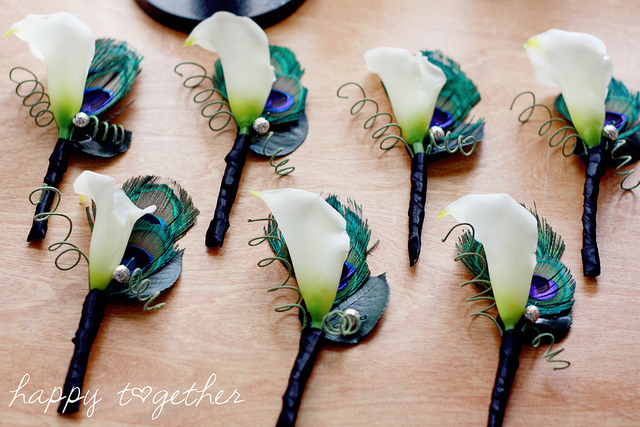 And if she doesn’t think it’s quite what she has in mind, you might think of doing one for her bridal shower. Bet it would be a hit! *You might also like to read Wedding Cake Roundup and Unique Wedding Cake Idea: Word Search Cake! Leave a Comment Filed Under: bride, cake, creation/creative/creator, dessert, fruit, Mother of the Bride, recipe, variety Tagged With: bride, Cheryl Barker, crepe cake, crepes, Mother of the Bride, Mother of the Bride Blog, strawberries, wedding, wedding cake, Wedding Cake Idea: A Crepe Cake! 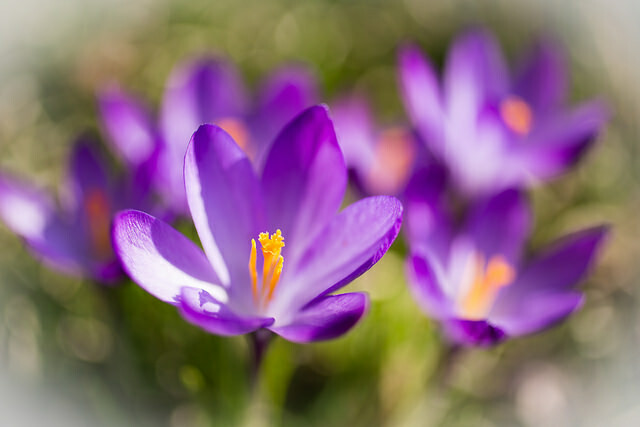 Have you noticed how we set our sights on the summer months for periods of rest and refreshment, for times to recharge? We take breaks from regular activities and make efforts to get away from home for a while, whether to a vacation destination or a trip to see family or friends. We long for a change and a chance to catch our breaths. Sometimes that works for us and sometimes it doesn’t. Life may have other plans. We may not get to go on that getaway. Or sometimes we go, but for whatever reason, it doesn’t provide the rest and refreshment we desired and needed. 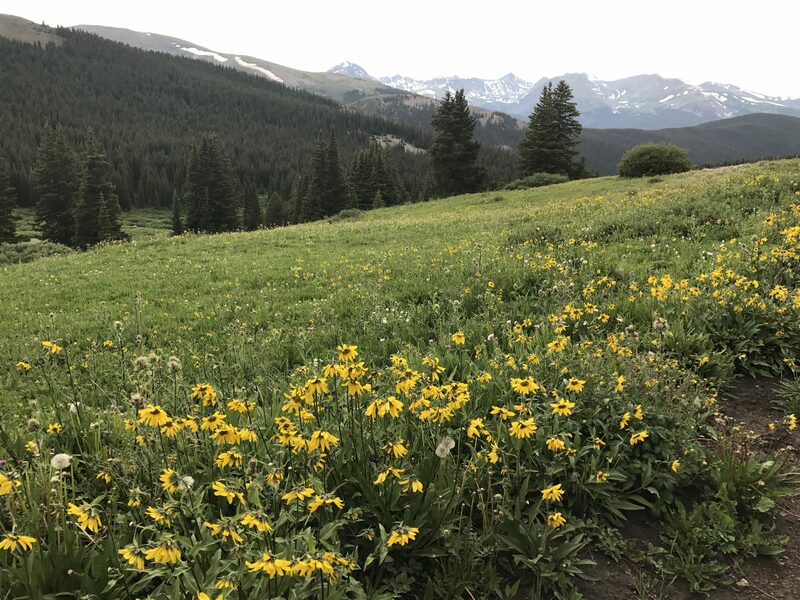 Whether our plans to refresh and recharge work for us or not, we can take comfort in the fact that nature’s ever-ready refreshment is within our grasp each day. And that, my friends, is a truth that inspires poetry. Hope my latest blesses you! the ever-ready refreshment I need. the great outdoors soon beckons me. as I breathe in nature’s tonic. or hear the wind sashaying through the trees. What aspect of creation particularly refreshes you? The ocean? The mountains? Maybe the wide-open fields or the forest? Perhaps flowers? Do tell! Spring almost always motivates me to pen a new poem. Hope you’re blessed today with my latest! back from their southern sabbatical. Ah, spring—so fresh from God. Ah life—so fresh from God. *What fresh-from-God gift are you rejoicing in today? The next issue of Life Notes, my quarterly inspirational newsletter, comes out in early May. One lucky subscriber (new or current) will receive a gift valued at $20 (shipping included) from Beigetone Soaps and a signed copy of my book to use personally, give as a gift, or donate to a library. Sign-up is free and to the right! Summer Photo Fun: Name That Flower! Hey all, I’ve got another Summer Photo Fun challenge for you today! So far during this summer’s installment of Summer Photo Fun, I’ve invited you to caption a photo, name a location, and identify a bird. Today I’ll add one more challenge to the list! Can any of you identify the flower pictured above? I saw this unusual wildflower while in Colorado a few weeks ago on the trip I made with my sisters. 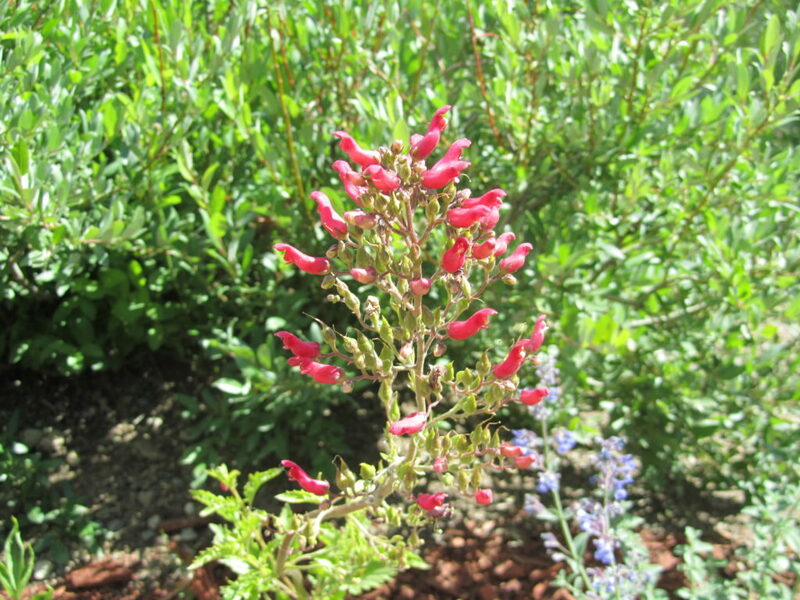 However, I saw it in a garden, not growing in the wild, so don’t let the Colorado location mislead you. So what do you say, flower lovers? Can any of you name this particular handiwork of our Creator? *The new issue of Life Notes, my quarterly inspirational newsletter, came out earlier this month. It’s not too late to receive it. Sign-up is free and to the right!